Thank you so very much for reaching out to us at Lahari Yoga. I can appreciate this is a very difficult, sensitive and upsetting situation for all involved during this time of transition at the your home studio. It is my current understanding that the ownership is considering a variety of options for all of their beloved clients. 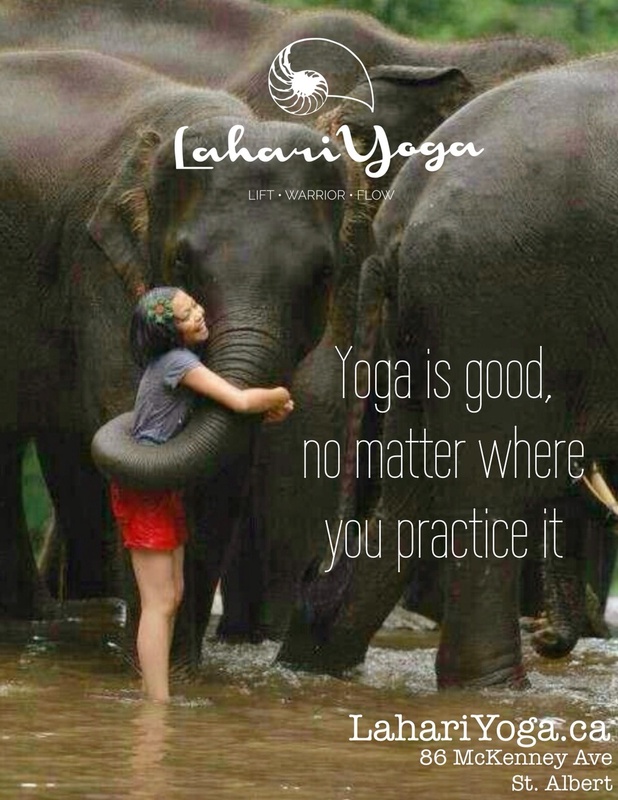 At Lahari Yoga we will absolutely open our arms, hearts and doors for you to roll out your mat and practice during this time if that is what you decide works best for you. We invite you to simply show up and enjoy your practice. Yoga Practice or Yoga Practise?